Well it is that time again folks. As the summer season is officially over it is time to tell you my thoughts on this year’s coolers and the testing results. As you will soon find out this year was a pretty good testing year and we had a total of 8 high end coolers to put into the review. 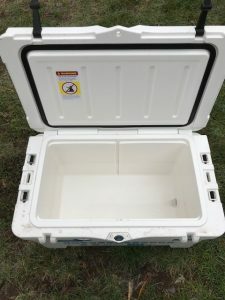 We looked at coolers from a variety of companies in the size range of 35-50 quarts. After contacting the companies we arranged to receive their best versions of coolers that fit into the testing range. Watching Ice melt is about as fun as watching grass grow but we made a video about it anyway. The video review shows the ice retention test which is always a hot topic. 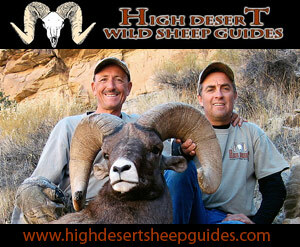 For this review we looked at a few categories that we feel are the most important to us outdoorsy types. We know that spending your hard earned money is not something you take lightly and so we wanted to break this down in the best way we could to help make that choice a bit less stressful. You can be confident that the following categories should help you make the choice that best meets your needs. Cost- How much is the darn thing? Features and Thoughts- What am I getting? Warranty- How long and what type? Made- Where is it made? Ice Retention- How long did it hold ice during our test? Our testing temperatures ranged from 85F to 65F degrees during the testing period. Now that we have the testing categories and companies listed it’s time to crack into this thing. We will go through each cooler specifically and in the end create a summary of which cooler preformed best in each respective category. We will then give our overall best choice option. Let’s get going! Warranty- 5 year Limited- This Igloo product is warranted to be free from defects in material or workmanship under normal use and service for 5 years from the date of original purchase. For additional information, please visit the Warranty Service page under Customer Care. Well, it could not leak for starters. That would be fantastic for sure. It functions fine as a cooler but the plug leaking issue has been a real problem. I was also sad to have the handle fail even though it was an easy fix because I was lucky to find all the parts. I still believe this should not have happened. Whether it’s a day trip into the field, or a multi-day hunting expedition, there is an Outfitter Series Canyon Cooler to fit your need. Designed for long-lasting ice retention and a snug fit in whatever your mode of transportation, an Outfitter Series cooler will take you wherever the road may lead. One-piece, rotomolded construction provides extreme toughness and durability. Constructed of food-grade, UV resistant kayak plastic, the award winning, streamlined design is both thoughtful and protective. Everything is 100% recessed and squared-off for tighter fit and truck friendly skid plates make for an easy load and unload. 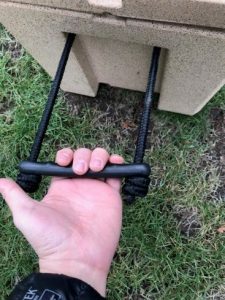 EZCAM latches (urethane construction for excellent sun resistance) do not stick out, No-Lose drain plugs are recessed, and the durable rope handle is totally out of the way. Packs like a tool box, fits like a glove. Outstanding and unheard of Lifetime Warranty protects your investment for life, your Canyon Cooler will be the last cooler you’ll ever need. 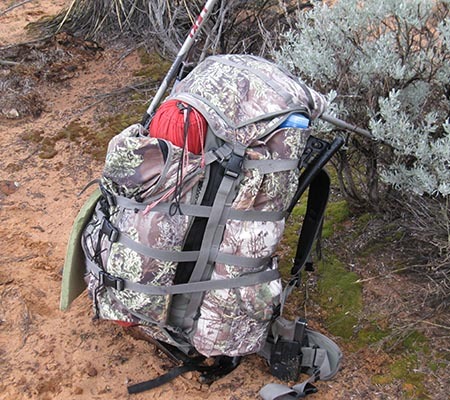 All Outfitter Series coolers come standard with tie-down points and are IGBC Bear Resistant (certification #3769) – strap it down and leave your truck in the wilderness with peace of mind. Grab a basket, or two, for easy organization, slip a bottle opener into the tie-down point for convenience, lock it to your truck bed or boat for security, or snap a custom seat cushion on for late nights around the campfire. With an Outfitter Series cooler by Canyon Coolers, you can literally take the road less traveled. •	Insulation Material: HUNTX foam is extreme pressure injected for maximum ice retention. 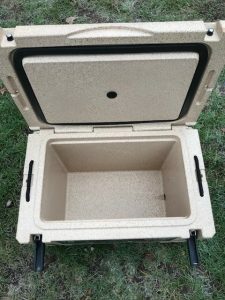 Features- This little cooler is pretty dang sweet! It is compact and ready for the road no doubt. The drain system of the cooler is great as you cannot lose the plug after loosening it. I really like this feature. The handles are acceptable and comfortable. I found that they are longer than expected but this makes moving the cooler that much easier. 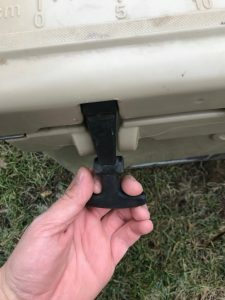 The best part of the cooler want to hit on are the great latches. These things are really a treat! In a world of pull, twist, and fight type latches it is great to see a simple and effective latch that can be operated by a single finger. In regards to the insulation the 2.7 inches of foam make this little guy stand out among its competitors for sure. Made in- Thailand- insulating foam and seal are made in US. 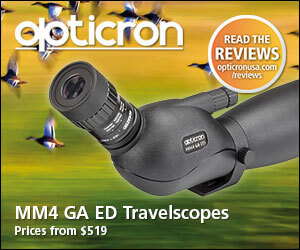 Features- This little guy is packed with some great stuff. The integrated bottle opener and locking ports are excitingly functional. The pressure release button helps to make sure you can open the lid without a fight even after serious elevation changes. 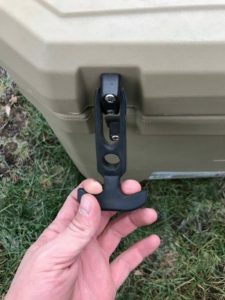 The lid latches with a system similar to that of YETI and just as effective. 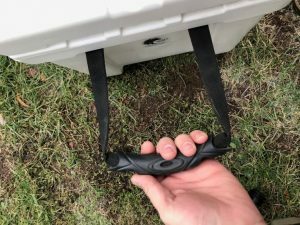 The handles of this cooler are very comfortable and make moving it about as easy as it can be. 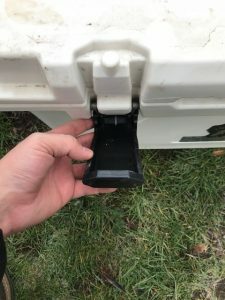 Rubber feet on the bottom of the cooler make sure that it stays in place while riding in the boat or truck. The ice retention of this cooler was very impressive. I was very excited to see that I could enjoy better ice retention than YETI at a fraction of the cost. The cooler looks great and the integrated ruler on the top will come in handy when fishing. I really did love this cooler and feel that it has its place right next to all the top rated brands. Warranty- 5 year- This warranty lasts 5 years from the date your Big Frig “cooler” or “cooler accessory” was originally purchased from Tree Leaf Marketing, LLC (hereafter “Big Frig”) or from a reseller authorized by Big Frig. Coverage terminates if you sell or otherwise transfer the “cooler” or “cooler accessory” except when sold by a reseller authorized by Big Frig or given as a gift. Not much to say here. This little guy just works. 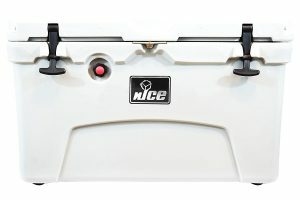 Features- The nICE 45 is a pretty neat cooler indeed. It comes with a very handy bottle opener that is built into the locking port. I always like to see dual purpose features on products. The handles are very similar to those of the Big Frig as well and just as comfortable. Not sure who came up with them fist but they both seem to be made in the same way and both very nice. You will also see a great little de-pressurization button. This is great for equalizing the pressure of the cooler before trying to open the lid. The latches are firm and functional and work very similarly to those of the YETI. 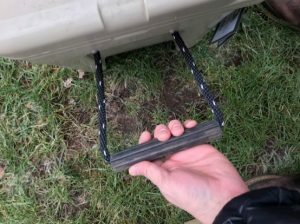 The bottom of the cooler is complemented by some great rubber feet that make sure the cooler stays in place. 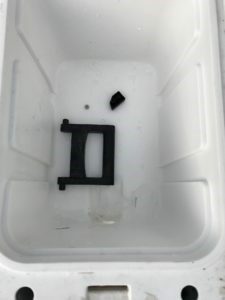 The ice retention of this cooler was almost exactly the same as that of the Big Frig and just a touch better than that of the YETI 45. I was very impressed to see that you can get very similar results to that of top rated brands but at a fraction of the cost. The nICE line of coolers are as affordable as they are functional and that is a breath of fresh air for sure. nICE job guys! Warranty- 5 Year- All nICE branded coolers and stainless steel products carry a 5-year limited warranty from the date of purchase against defects in material and manufacturing. This warranty applies only to the original owner and is void if the product is used commercially, altered in any way, or subjected to uncharacteristic abuse. Common wear and tear is not warrantied. I really am struggling to find anything that I would want to change on this thing. It really performed well. Features- YETI has nothing to prove and this is a well-known fact for all. The Tundra series coolers come with very basic but effective features. 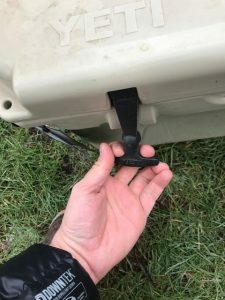 The Tundra coolers TREX latches hold the lid down against the seal. They have a great set of rubber feet, called BEARFOOT NON-SLIP FEET, for traction against the bottom of the truck bed or boat deck. The DOUBLEHAUL handles are strong and functional. The features are basic without any real bells and whistles. Sure you can find a cooler with a radio on it but what good is that if won’t keep ice? YETI keeps it simple, you might say they keep it cool. They are a proven brand and derive some respect. 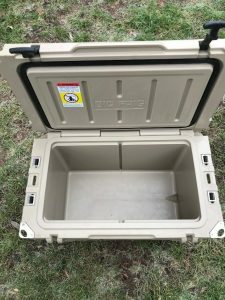 Warranty- 5 Year Limited- YETI Tundras, TANKs, Roadies, YETI ICE, and the YETI Rambler Series of stainless steel products carry a 5-Year Limited Warranty against defects in material and workmanship. This warranty applies to only the original owner and is void if the product is used commercially, structurally altered, or subjected to stress beyond the physical limits of the materials used in body or components, or is damaged as a result of abnormal use. Normal wear and tear is not warranted. Made in- Tundra coolers are manufactured in the USA at facilities located in Minnesota and Wisconsin as well as at a facility located in the Philippines. 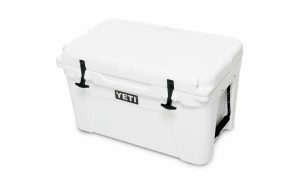 The YETI TUNDRA has become the gold standard in roto-molded coolers. While they certainly do perform better than most they do have room for improvement. It would be nice to see them add a few of the creature comforts of the other coolers out there such as an attached bottle opener. For the price you pay it seems that would not be a big trade off. Features- Well this cooler has some really great things going for it. The first of those is the latch system. 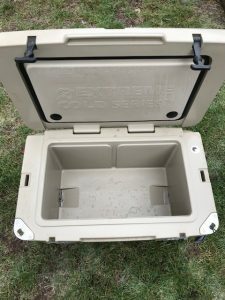 It is unlike any of the other coolers in the test and while not as easy as the Canyon Cooler or the KONG it does offer a bit more ease of use than the other YETI style latches. 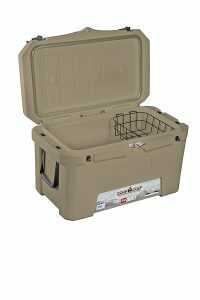 The cooler is rugged to the touch and looks as tough as it feels. The integrated bottle opener is a great and useful addition and is complemented by a locking post for security. The included basket is a great feature as it helps keep things dry but cool. I love the large drain plug with the tether as it helps eliminate losing the cap. The handles of this cooler are very similar to the others in the sense that they are comfortable and functional. The ice retention if this cooler was near the bottom of the pack for this test but ultimately much better than your standard cheap-o off the shelf cooler. The 5 year warranty helps you buy with confidence and the Camp Chef name lets you know that this is a quality product. 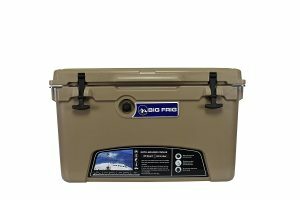 I have long used and love this company and I believe their cooler is fairly priced and would be a great option for your camping kit. Really I can’t find anything that I would like to see done any better. I thought this was a great cooler for what it was. It appears well made and works better than your typical Walmart shelf style cooler for sure. I would like to see the ice retention meet up with some of the other similar sized coolers. 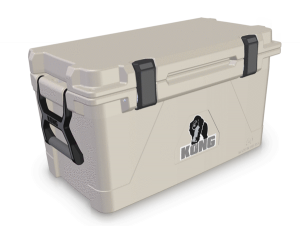 The KONG 50 is the most popular cooler size for good reason. Not too big, not too small – something magic happens at 50 where you’ve got room enough to host your friends or just hit the backcountry with a friend. 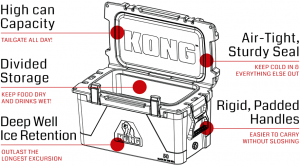 KONG 50 is the Swiss Army knife of situational accommodation. 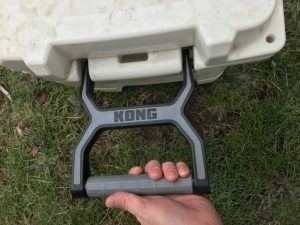 Features and Thoughts- The KONG 50 is a bear of a cooler. 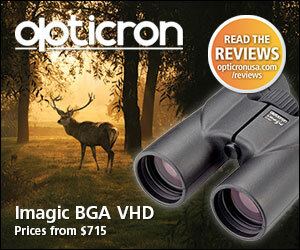 This thing is loaded with all the great features you could ask for and it really does the job well. The lid buckles are fantastic and very easy to use. 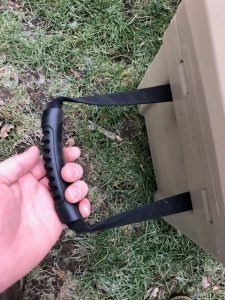 I think they are tied with Canyon Coolers as the best latches I have seen on a cooler and I really like them. The Handles are made of a very durable plastic. This is said to help with sloshing but honestly I feel this is the weakest point of the cooler. I fear that these handles can and will eventually break. The seal is very functional and keeps the cold in. The drain system is adequate and the plug is well designed. The cooler comes with locking points for the addition of a padlock, you don’t want anybody stealing your ice cold contents. 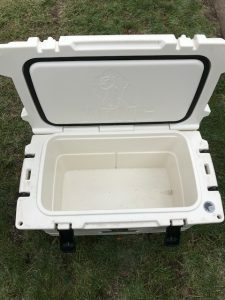 The cooler has a fantastic Ice retention rate and it just looks like a great cooler. Warranty- Limited Lifetime- All KONG hard-sided coolers are made in the USA at our factories. Because we are the manufacturer, distributor, and seller all in one, we’re happy to offer an unprecedented service on our products. Ice Retention- More than 12 days. Testing terminated after 12 days with approximately 20% of ice remaining at that time. At the 15 day mark I had to dump it out as I was moving and had to transport. There was still a small amount of ice at that time. Honestly, I cannot find anything other than the handles that I would change. I have not had any problems with them as of yet but I can see that this might be an issue later. My thoughts are that I really love this cooler! Features and Thoughts- This cooler is really a thing of beauty. The best feature that you are going to see IMHO are the integrated wheels. If you have ever lifted one of these new cooler you know they are heavy. Sure, you can buy some aftermarket wheels but when you are spending nearly $400 on a cooler that is the last thing you want to do. So, I have to say thank you to Kysek for adding these great wheels. You will also find that they have attached some nifty bottle openers on the corners of this cooler. 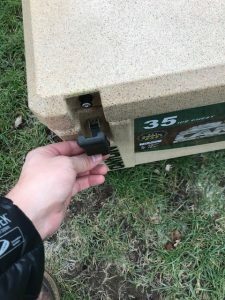 They are dual purpose as they also act as locking points for securing the cooler with a padlock. 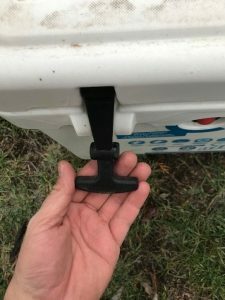 The handles on this cooler are similar to other brands and function well. 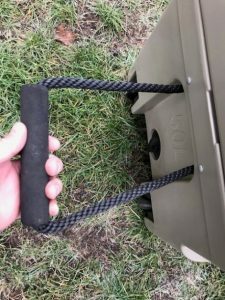 The lid latches are also similar to the likes of YETI and they are a proven design that works well though not quite as easy to use as those on the KONG or Canyon Coolers. The dual drain system is also great as it allows you to drain the cooler from just about any area. No more worrying about how you load you cooler into the truck or boat. You will really love this cooler as it is packed with everything a person cols want in a cooler and it performs simply fantastic! Warranty- 5 Yeah Limited- KYSEKTM Ice Chests and KYSEKTM Tumbler Series products carry a 5-Year Limited Warranty against manufacturing defects. This warranty applies to the original owner and is void if the product is used commercially, structure of the ice chest is altered or put through more than the physical limits of the material used, or damaged as a result of an abnormal use. Normal wear and tear is not warranted. Made- China- Extreme Cold owns its own factory in China. Ice Retention- The KEYSEK 50 held more ice than any of the other coolers with about %25 of its ice remaining after 12 days. The test was terminated after the 12th day. At the 15 day mark I had to dump it out as I was moving and had to transport. There was still a small amount of ice (A bit more than KONG) at that time. I just can’t find a single thing that I would change with this cooler. It flat out works! Rather than list everything again I just want to show my top choice in each category and who I feel came out on the top of each. Cost- nICE 45 offers absolutely fantastic performance at the most affordable cost! 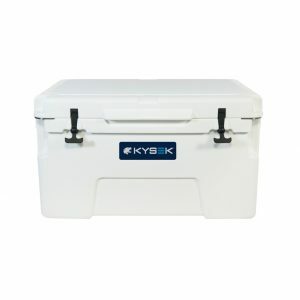 Features- Kysek 50 has everything you could ever want in a cooler including wheels! Warranty- KONG and Canyon Coolers offer a lifetime warranty so this is a tie. Made- KONG and IGLOO- USA Baby!!! Ice Retention- KONG and Kysek tied and test was terminated at 12 days. The ice in both was still about 20% of original amount. At the 15 day mark I had to dump them out as I was moving and had to transport them. There was still a small amount of ice in both at that time. 1) Kysek 50- This is an ice holding machine that will roll with you anywhere! Literally. 2) Kong 50- This thing is a beast! Hard to place it in second but somebody had to take the spot. 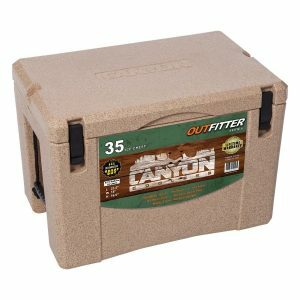 3) Canyon Cooler Outfitter 35- Insane ice retention for the size of the cooler. This little guy is well built and simply works. 4) nICE 45- Features and great ice retention at a very agreeable cost. 5) Big Frig Denali 45- Features and great ice retention. 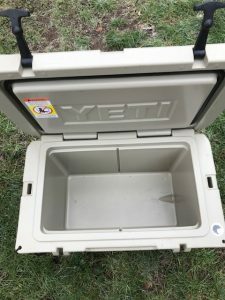 6) YETI TUNDRA 45- Well-built and functions well, but for a cooler that has become the gold standard I think it’s time to step up the features and bring down the cost a bit. The other guys are gunning for you YETI! 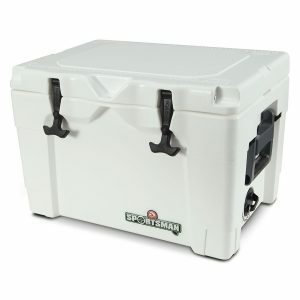 7) Camp Chef 50- Great cooler for the money from a proven name in the outdoor world. 8) Igloo SPORTSMAN 40- Needs some real design work and better QA. 1&2- The Kysek and Kong were very hard to split apart as they both preformed amazing. It really came down to the other features and for that the Kysek had to pull ahead if only by a hair. 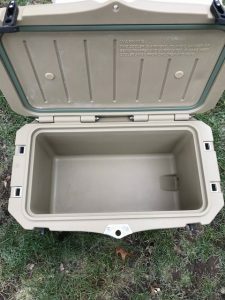 3- For such a small cooler the CC Outfitter 35 blew me away at how well it held ice. 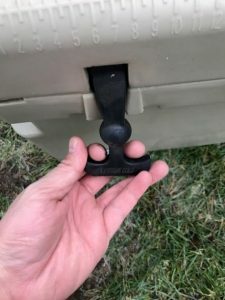 I love the lid latches and really found this cooler to be a great addition to my outdoor kit. 4,5&6 I found that the YETI, nICE, and Big Frig all had almost the exact same ice retention and for that I have to look at the other areas. Cost and features play a big role and with those in mind I had to give the edge to nICE and Big Frig over the YETI. Honestly, you would be hard pressed to argue with me about why either of the 3 are better than the other if based on performance alone. 7- Great cooler that did fine in the test. It was cost and slightly less impressive ice retention that drove it down below the others. I still feel that this would still be a very solid choice from a very solid company. 8- Lots of issues with this little guy. I think I will have to send this one back and see if I just got a lemon. 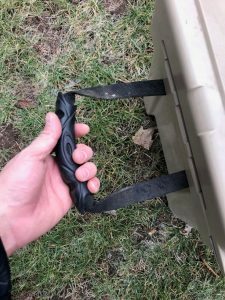 Thanks for reading and I hope this helped you get your outdoor kit into shape. Now is the time to get shopping. Here are the links to the coolers again in case you don’t want to go searching for them above. Stay cool my friends!